In an earlier post, I focused on the touchy subject of giving and getting feedback. For a team leader, feedback is an essential team development skill and key to understanding what’s really going on with the team. It’s important to build trust and vulnerability between all members of the team, including yourself. One area that can engender a lot of stress is the employee evaluation or review. Having one’s accomplishments placed under the microscope of a manager and/or team leader is nerve-wracking, even when an employee is performing well above the bar. As a team leader, you can reduce some of the stress around periodic reviews and build rapport by bringing the employee into the process. Early in my own career, a manager introduced me to a concept that I now call the “Wheel of Balance.” It’s a great tool for communicating standards and expectations to employees and in return learning what they expect to accomplish in their jobs. It also helps you to give and get feedback from each team member while building respect and trust. Day 1: In a 20-minute meeting with the employee, have the employee write down 8 key traits that he or she feels are key to accomplishing their goals for the next year. After they’ve left, the team leader should write down the 8 traits they feel the employee should have. Day 2: Meet with the employee for 1 hour and compare your lists. Keep in mind that at least half the traits on each list WILL be different, and this is a GOOD thing. It makes you both aware of what the employee and the team leader expect or perceive to be their responsibilities and goals. Now, work together to come up with a unified list of 8 strategic performance points that you both agree on. The employee has significant input into this list, giving him or her buy-in and ownership of the performance points. Day 3: In the third and final 1-hour meeting, compare your rating scale with the employee’s. Again, the scores likely won’t be the same, but they will probably be within a few points of each other. Plot these scores into the “Wheel of Balance,” available for PDF download at this link. Connect all the dots, and then note the lowest scores. Review these scores with the employee and talk with each other about ways to improve them over the next year. Establish a plan of action that you both agree on – whether it’s providing the employee with the tools needed to meet those performance points, scheduling training for them, having another team member mentor them, and so on – to improve the lowest-scoring points. 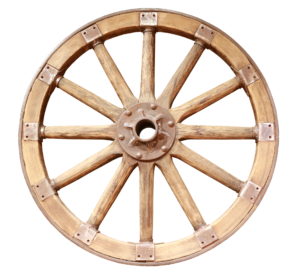 Ideally, review the Wheel of Balance with the team member every 90 days. It doesn’t have to be a 3-day process each time; reviews can take as little as 30 minutes to an hour, where you both go over progress on these performance areas, adjust the scoring, or tweak the plan of action. The biggest benefit of the Wheel of Balance is the way it helps both team leader and team member visualize their stronger and weaker performance areas and collaborate on strategies to improve their overall performance. 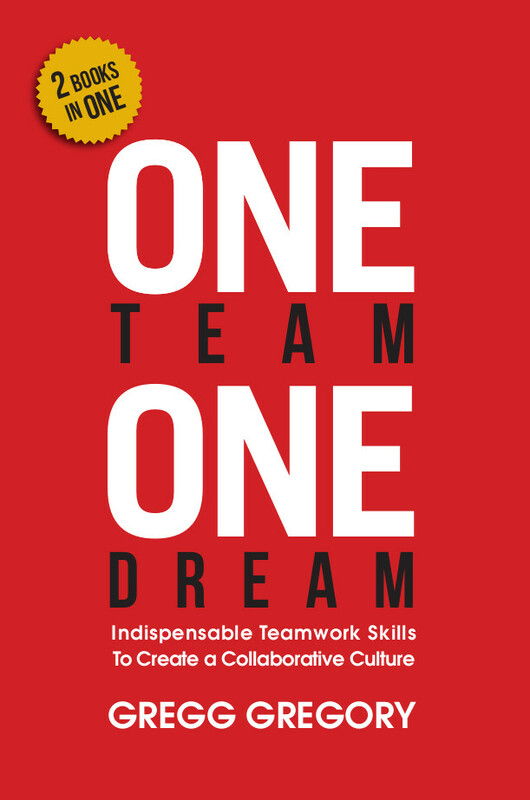 There’s an intangible benefit, too: The trust and respect that you build with an employee by working with them in this manner will improve their overall communication with you – and help you keep your finger on the pulse of the team.